The Loft Light from Loft Leg really impressed us. 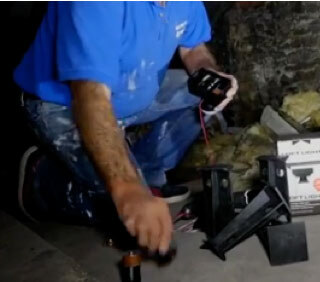 There is no wiring, the batteries last for up to 4 years, it was up and working in under 10 minutes and there is no danger of bashing the bulb with a suitcase. As the video shows it is ideal for loft storage with a really great feature that consists of a small piece of sticky back plastic. 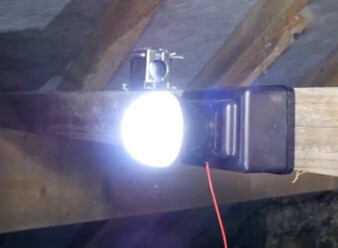 As the video shows, we were in one of the messiest lofts we have been in and, having been asked to turn it into a nice loft we thought we had better start by throwing some light on the subject – Enter Loft Light. 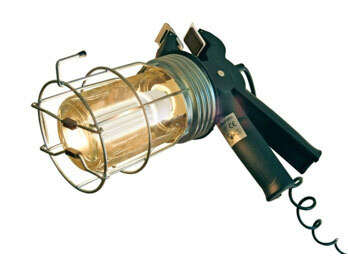 Loft Light boasts 350 Lumens which translates into about 30 – 32 Watts. That’s not a huge amount of light under normal circumstances but placed properly in a loft, with a battery powered LED bulb, it is plenty. The low wattage and LED bulb also means there is very little heat produced which allows the batteries to last for ages. 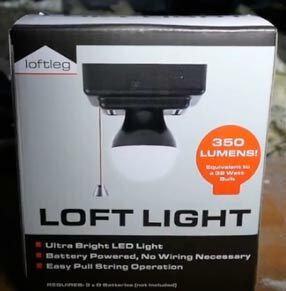 Why Buy a Loft Light? Today’s Building Regulations suggest that 270mm of loft or attic insulation is required to reduce the amount of heat loss your home experiences naturally. 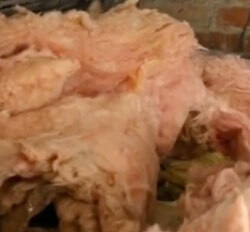 Most roof spaces have around 100mm of loft insulation in them as a matter of course. This means adding a further 170mm. To use your loft as viable storage space it is necessary to lay at least some boarding and when this is laid it should not “squash” the insulation. 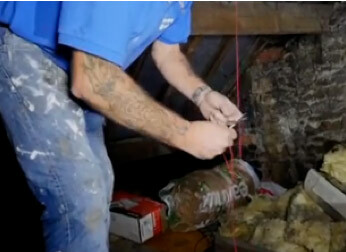 Rockwool or Mineral Wool (the usual type of insulation found in the loft and made from a process of melting rock and sand together and spinning them into fibres) should not be compressed or it loses both its thermal and acoustic qualities so this means lifting the loft floor. This can be done in a number of ways but the important thing is that when you have spent money getting your loft to be a valuable area for storage, it makes a whole lot of sense to be able to see what you are putting in, or taking out of it! 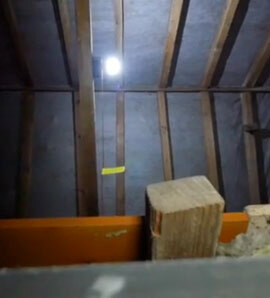 With all other forms of loft lighting one of the problems is that when the loft hatch is opened there starts a desperate scramble to find the light switch, the lead light, the cable or the socket to plug the lead light into. With Loft Light the unique pull cable simply hangs down near the loft opening and the wonderfully simple reflective tag attached to the pull cord immediately shows where the cable is. Reach out, one pull, lights on ! The Loft Light from Loft Leg is a fantastic alternative to the other loft lighting options and, with absolutely no training or electrical skills needed to fit it, we think it is probably the simplest solution to loft lighting on the market today. Another great product from Loft Leg. The Loft Light is just so simple to fit, so easy to use, lasts forever at virtually no cost and gives enough light to make loft work a pleasure. The reflector strip is a stroke of genius and all in all we think it is a really great product – 5 stars.